Sprint and Clearwire have been working together for a while and had their share of drama in the past. Clearwire has been helping Sprint with their build out of Sprint’s LTE network. Today however, a new player has stepped in between the two. Dish Network, who we’ve all heard is in cahoots with Google to make their own wireless network, has outbid Sprint for a majority share in Clearwire. 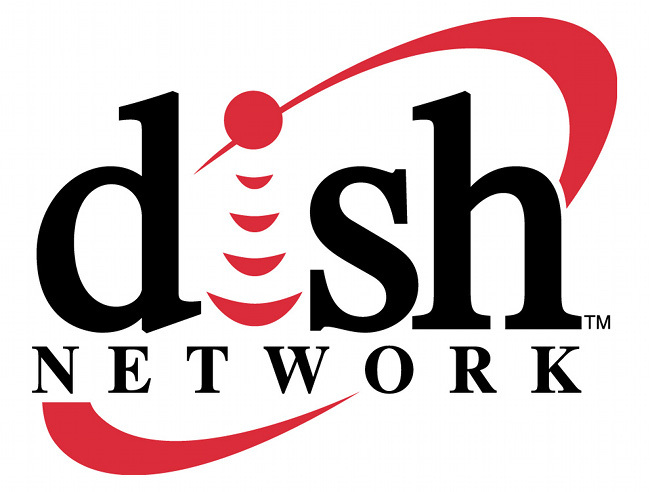 Dish Network’s bid would give Clearwire 11% more cash than Sprint’s would. Sprint is obviously not pleased and says that Dish’s bid is “inferior” to theirs. Both companies would greatly benefit from the purchase of the company, Sprint needing Clearwire for their LTE rollout and Dish would might be one step closer to Google and their own spectrum. We’ll be sure to keep you updated on how this deal shakes out over the next few days. Tuesday Poll: Will You Buy NVIDIA's Project SHIELD?